There will be eight tables in the room with an expert at each table. Every 15 minutes you will move to another table to meet another expert for a discussion. There will be 6 rounds. Come with the questions you always wanted to ask our subject matter experts. 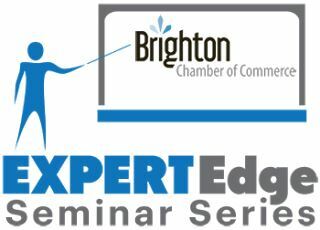 Cost: Brighton Chamber and RPCN members are FREE!, Non-Member - $15. Details and to register, CLICK HERE. This event is FREE for RPCN members. Just use Code rpcn317 when registering.